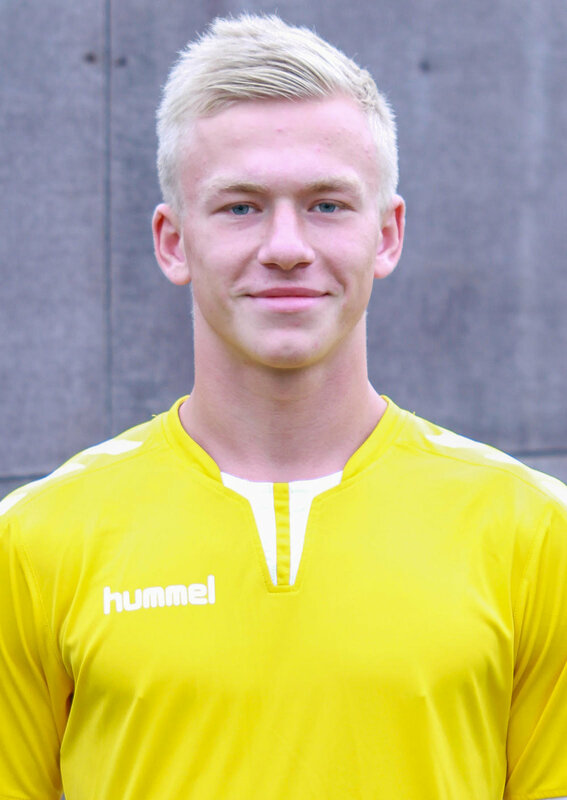 Arnas is currently a U19 National Team Player of Lithuania. Recently he played vs Belarus and has proven to be a gifted two-way outside back. He is great joining in the team attack and has the capacity to provide cover in the wide channels defensively.